The Owner of Sajhome was working with Hyatt Hotels & Resorts in Dubai, U. A. E for 12 years, so you can experince high quality Hospitality at Sajhome. You are staying with a Kerala family, so you can enjoy homely coocked delicious Kerala food. Mr. Saj & family are residing at the ground floor to assist you for your requirements. We do arrange Elephant, waterfalls trips, 3 & 7 hrs village back waters trip, House baot cruise for 24 hrs, tickets for cultural dances, air tickets, railway tickets, bus tickets, Sailing trip, Lakshdweep package, Genuine Ayurverdic massage & treatment. 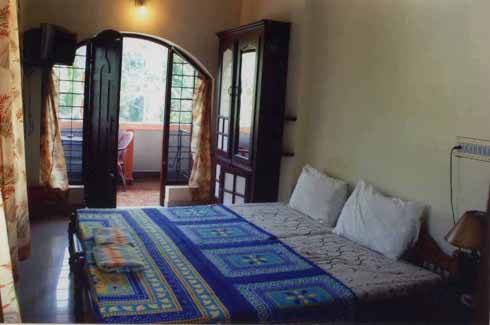 and arrange accommodation in any part of Kerala. 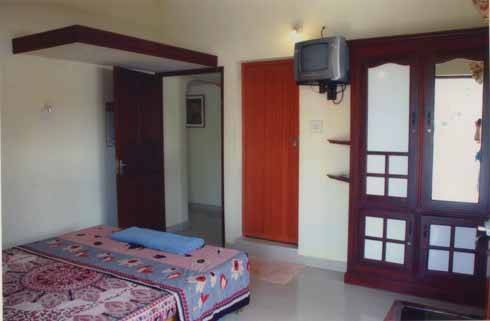 12 Km from Ernakulam Junction Railway station & 200 meters from Fort kochi Bus Terminal. 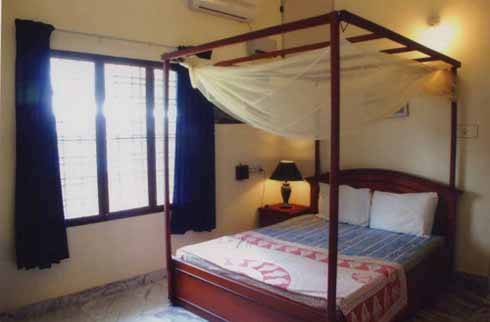 Sajhome is located in the heart of Fortkochi. All the tourist attractions like, Chinese fishing net, Santa cruz bascillica, St: Francis church, Dutch cemetry, Jew Town, Jew Synogogue 5-10 minutes walkable distance from Sajhome. 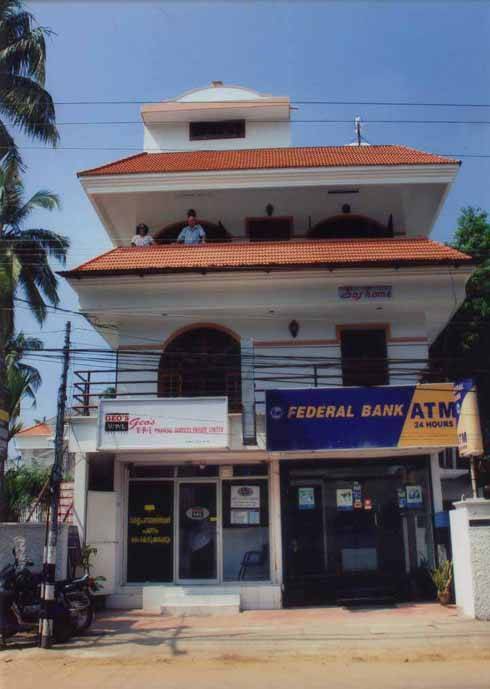 Fortkochi, Kunnumpuram Junction, FEDERAL BANK ATM BUILDING. Ernkulam Junction 12 KM, Fortkochi Bus terminal 200 meters.